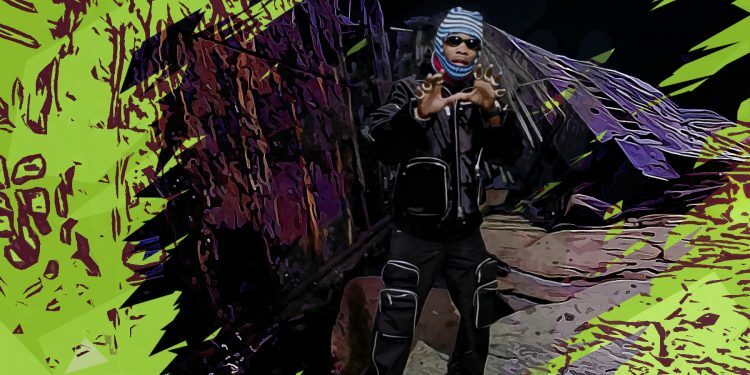 One of the most nonconformist rappers in the game enlists Travis Scott and Offset for a banger under the name of ZEZE. Below we’re going to find out what Kodak Black wants to tell us in his latest single. The song starts with Travis Scott giving us a small introduction into his lifestyle. As we probably know by now, Scott loves to show off in his Rolls Royce Phantom while cruising around during nighttime. When it comes to living, the rapper prefers to reside in a mansion somewhere on an island, especially when he records his music. Kodak Black tells us that he prefers expensive cars as well while also going for jet flights when it comes to long trips. This is where Kodak makes his first reference to ZEZE when he says “That’s that Z s*it”, Zoe Pound being the Haitian gang Kodak is currently repping. In the First Verse, Offset tells us that he prefers coupes when it comes to cars and cute ones when it comes to women. One thing we should not expect the Migos rapper to do is talk to police as he is clearly sticking to the silent code since several of his homies are currently locked up. In his verse, the rapper also suggests that even if he parties a lot ever since he got rich, he never forgets about his people. This means that every time someone wants something from him, they got to pay up or else it’s never going to happen. If someone has something to say about that, best believe the rapper and his crew will take care of it in the most decisive way possible. 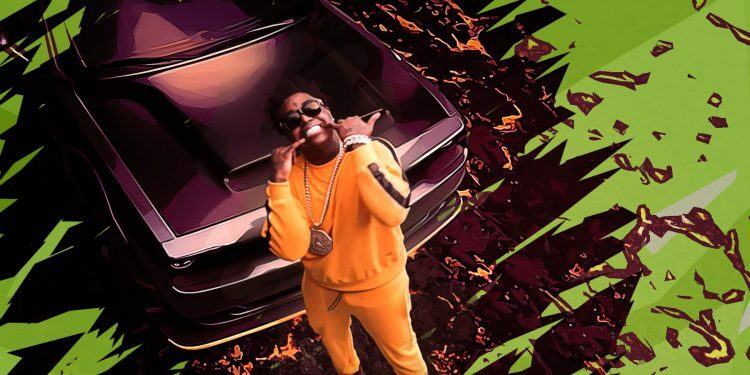 Kodak Black tells us in the Second Verse that he is a fan of muscle cars (Dodge Challenger Hellcat) while suggesting that he can do whatever he wants with his money since he’s a self-made millionaire. Even so, the rapper warns his enemies that he always protects himself even when attending popular events such as the BET Awards. Basically, Kodak tells us that if he needs to do some dirt, he’s going to do it but otherwise he prefers to stay safe. That’s why he moved his entire family to Calabasas, California. 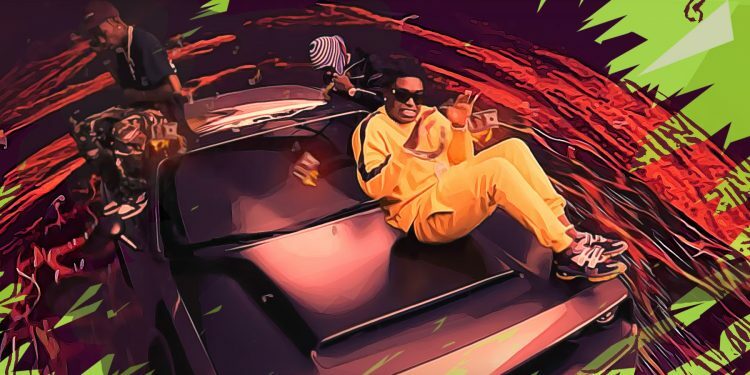 The rapper also brought his unique style with him in Calabasas with big jewelry and expensive cars and according to him, the ladies love it every time he rides around the city.